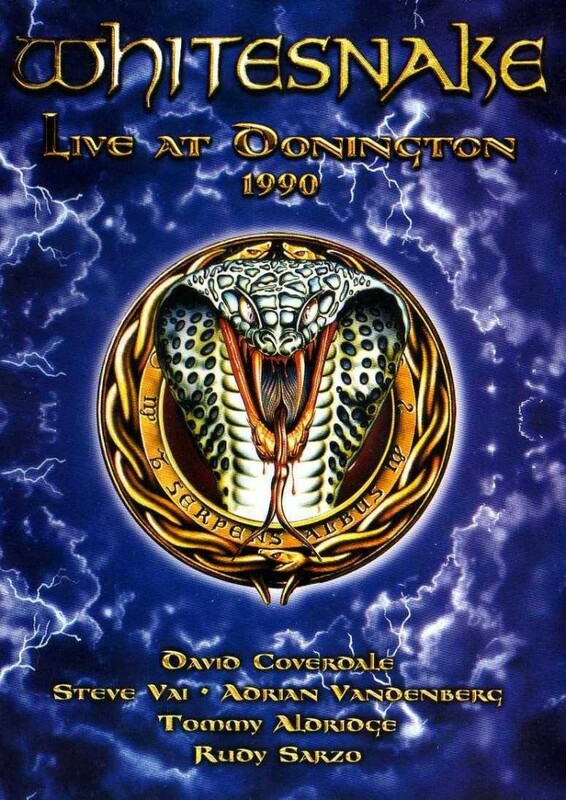 Whitesnake Live at Donington 1990 finally got an official CD/video release in 2011, featuring the band playing at the legendary Monsters of Rock festival. On August 18, 1990, Whitesnake played one of their most epic and legendary shows at Castle Donington, for the 1990 Monsters of Rock festival. Long featured on many bootlegs, the show was finally given a legitimate home video release in the United States in 2011. 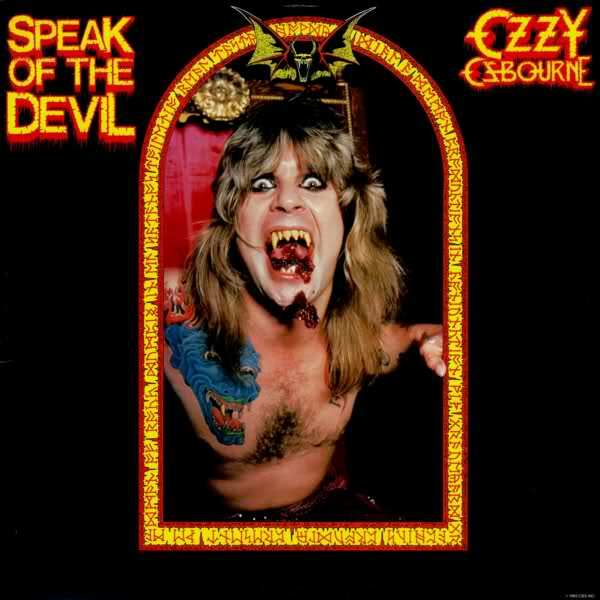 Released the year following Slip of the Tongue’s release, the live recording featured the lineup of vocalist David Coverdale, guitarists Steve Vai and Adrian Vandenberg, keyboardist Rick Seratte, bassist Rudy Sarzo, and drummer Tommy Aldridge. For years this was a highly demanded show that fans wanted to see get a legitimate release. The reason for the lack of one was probably due to the condition of the source material/video quality of the show; Coverdale himself has said that the video is of low quality, and this becomes evident from the moment you begin watching. Colors are practically not even there; the whole thing has a soft, grayish look about it with mostly close-ups and very few “wide shots.” Many shots are devoid of color altogether, and there are many noticeable artifacts throughout, particularly in the shots where blacks dominate the scene. Fans who want to check out this release need to tread cautiously for this very reason, and not overexpect when it comes to the visual content. That said, there is solid audio on the disc, and fans who give the release a chance are going to be impressed aurally, if nothing else. 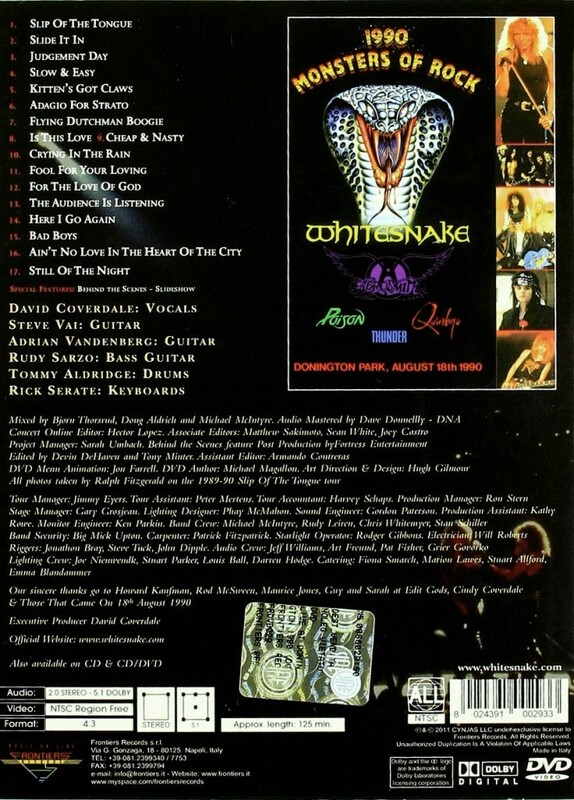 All of the audio is loud and clear, and these classic Whitesnake cuts sound superb on the live stage, with one of the band's best lineups performing them and more than doing them justice. Do not expect full-on lossless audio, but fans who keep their expectations in check will be more than satisfied with what they hear. The setlist for this concert features the band playing a wide variety of tracks from their heyday, and even some unexpected surprises. The show itself is a great performance, featuring some truly epic moments. 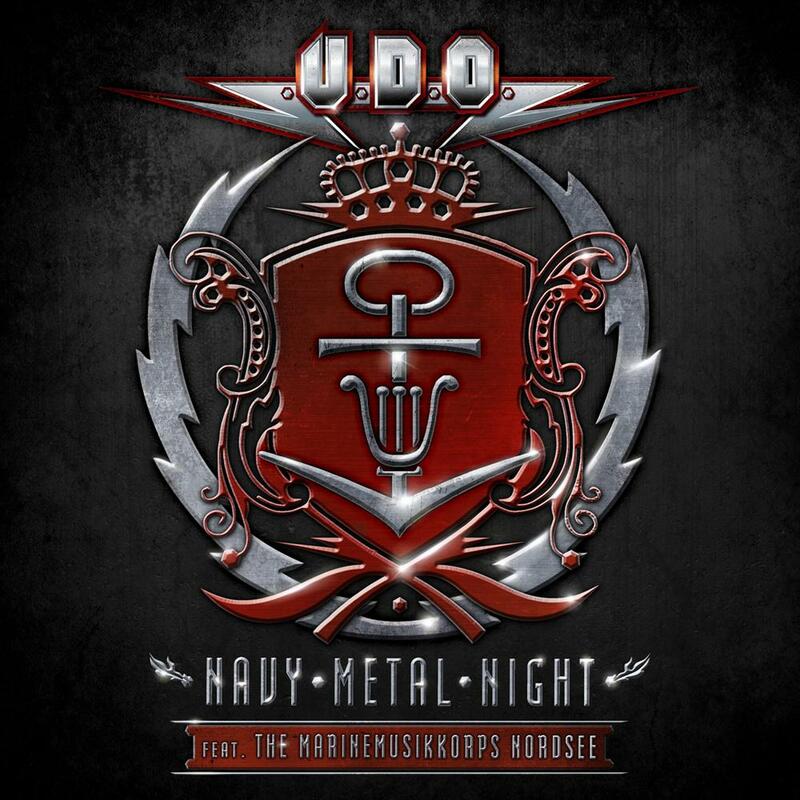 We get great renditions of classic Whitesnake songs (mostly from the 1984-1989 period) and the band members, comprising one of the best lineups they have ever had, definitely get the job done and then some. Both Vai and Vandenberg get their own chance to shine with their own respective tracks and solos; having not one but TWO virtuoso guitarists on stage helps this show to stand out all the more. Even Tommy Aldridge gets to shine in the form of a drum solo, much of which is played with his bare hands! The die-hards are bound to nitpick the exclusions of a few of the classics, but no one should be disappointed by the quality of the actual performance itself. There are many Whitesnake home videos out there, and as far as concerts go, this is definitely one of the most epic. It is just a shame the video production and shooting style are not better; the concert looks appalling but sounds great, and is a solid performance. At the end of the day, due to the production issues, I can recommend this disk to die-hard Whitesnake fans only. With better filming this could have been their definitive home video release! 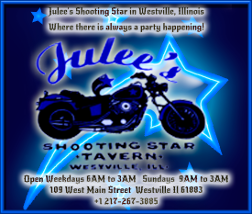 Tracii Guns - Cocked and Loaded on the Vamp'd Stage with an All Star Band! 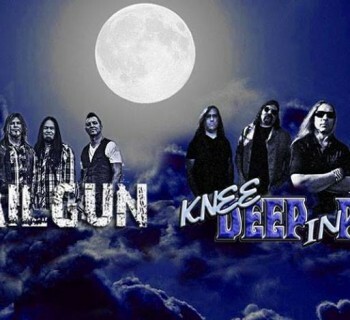 Knee Deep in Purple and Tailgun - Classic Hard Rock on Stage at Babes!